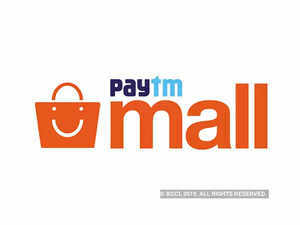 Paytm Mall is fast emerging as the preferred online-to-offline (O2O) platform across the country. With O2O, Paytm Mall is ensuring availability of a wide range of products and offers across online and offline stores, it said. Alibaba-backed Indian e-commerce firm Paytm Mall Sunday said it has hired 200 people across various functions and is planning to hire another 300 in the coming months. Paytm Mall is fast emerging as the preferred online-to-offline (O2O) platform across the country and has witnessed over 200 per cent growth for their O2O business in the last six months. Paytm Mall SVP Srinivas Mothey said: "We are observing strong traction for O2O with the business. To support this growth, we have re-aligned some of our teams and have added 200 more people for the business." "We further plan to add an additional workforce of 300 people across business, technology, and product in the next few months."